Design and the construction of a new two storey steel frame Primary School and Nursery, including SEN learning facilities, a hydro-therapy pool, hall, kitchen, external works including, play area, car parking and landscaping. 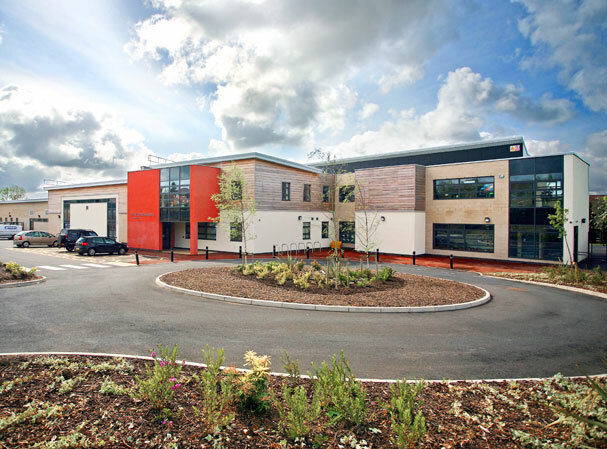 The new school provided facilities for the co-Location of Cherry Tree & Greenfold Schools. Built to achieve a ‘Good’ BREEAM rating.